I can't believe this gem of a song/video isn't featured on Youtube. 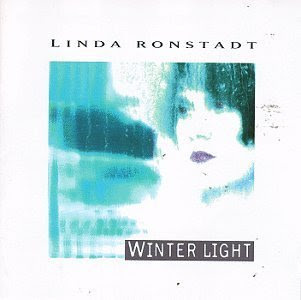 This is probably the only Linda Ronstadt song I love, and I've done so ever since I was a young child - as she painted a picture of what my prince charming should be like. I found the video again, and I am still in love with it, just like the first time I saw it on tv back in 1993. This song was on her first pop album since 1974 ("Heart like a Wheel"), with this song being featured on the album "Winter Light". 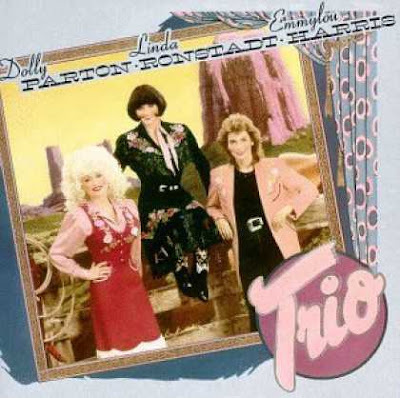 I loved Linda Ronstadt in Trio with Dolly Parton and Emmy Lou Harris. They made some wicked, solid tracks, which I love to listen to in the spring/summer months, in particular. I was always taken by the track "Heartbeats Accelerating" with the haunting "Love, love here can you be?". This video was so enchanting to me. I still love it! Enjoy this classic below.